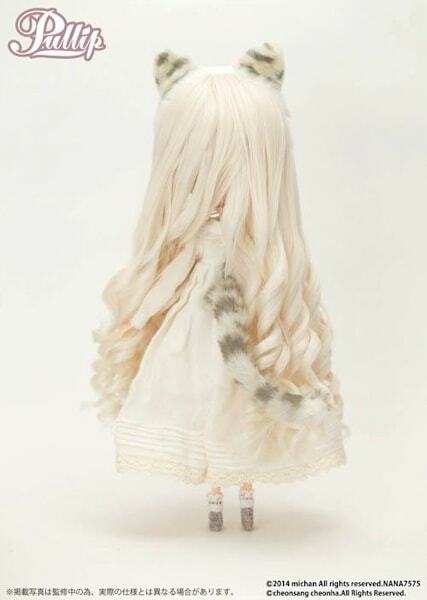 A purr-ty little neko gal is scheduled for a November 2014 release. 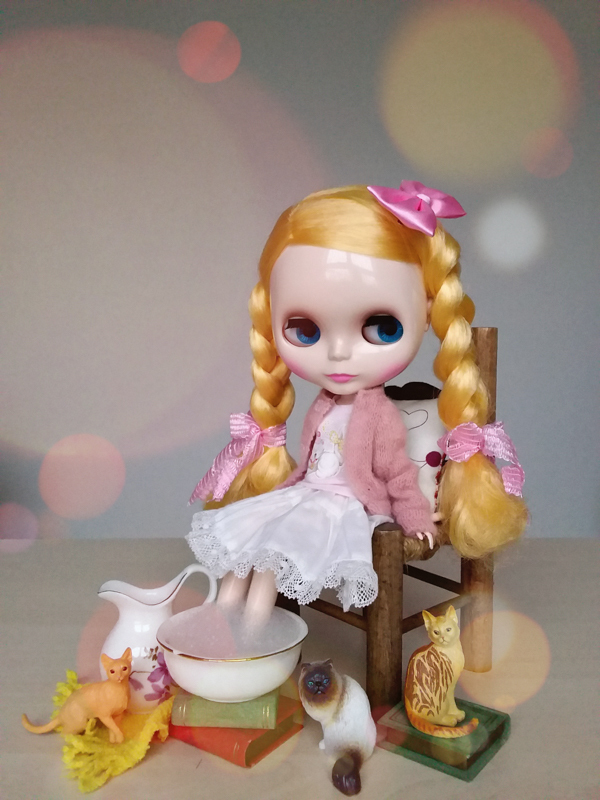 Say meow to Pullip Nana-chan! You can find her at this location, eBay. 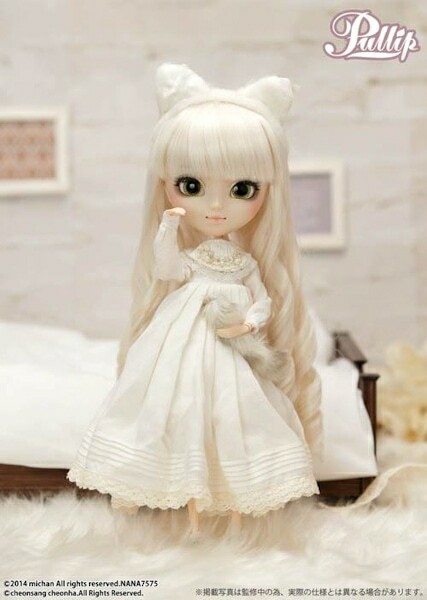 Pullip Nana-chan represents Mi-chan's cherished cat. Did you know Nana is Japanese word for 7? This isn't the first time that this doll has been seen. 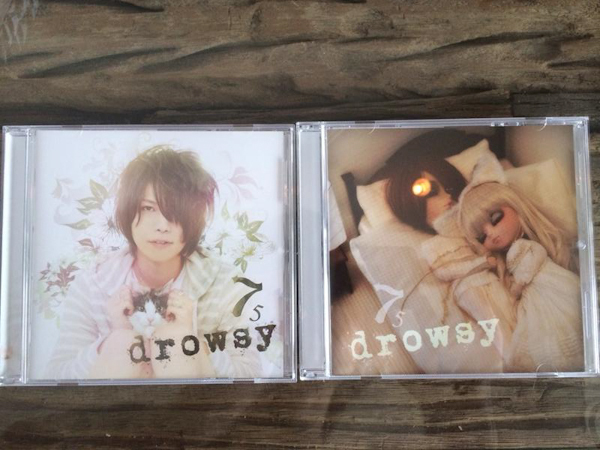 This doll was first spotted on August 15, 2014 on Mi-chan's Twitter page where he reveled the album art work for his latest music album titled 7-5 Drowsy. 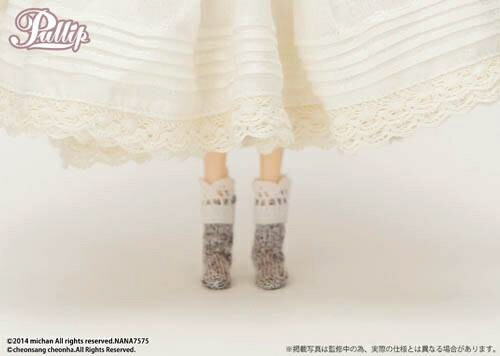 Silver Butterfly designed the clothes that the dolls are seen wearing on the album. 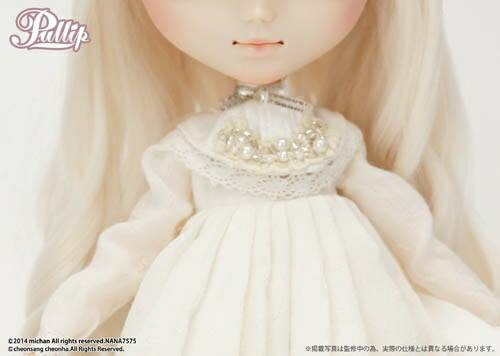 Pullip Nana-chan along with Taeyang Mi-chan will be on display at a Pullip Fair which is sponsored by Animega and Groove Inc.
Do you like this release or do you think its too simple? Leave a comment in the comment section below! P.S. If any of you lovelies will be attending the event we would love to hear about your experience! Shoot us an email because we would like the opportunity to work with you! I *love* Nana-chan. She looks like my favorite cat crossed with egl crossed with Alice in Wonderland crossed with a fluffy Victorian ghost girl. 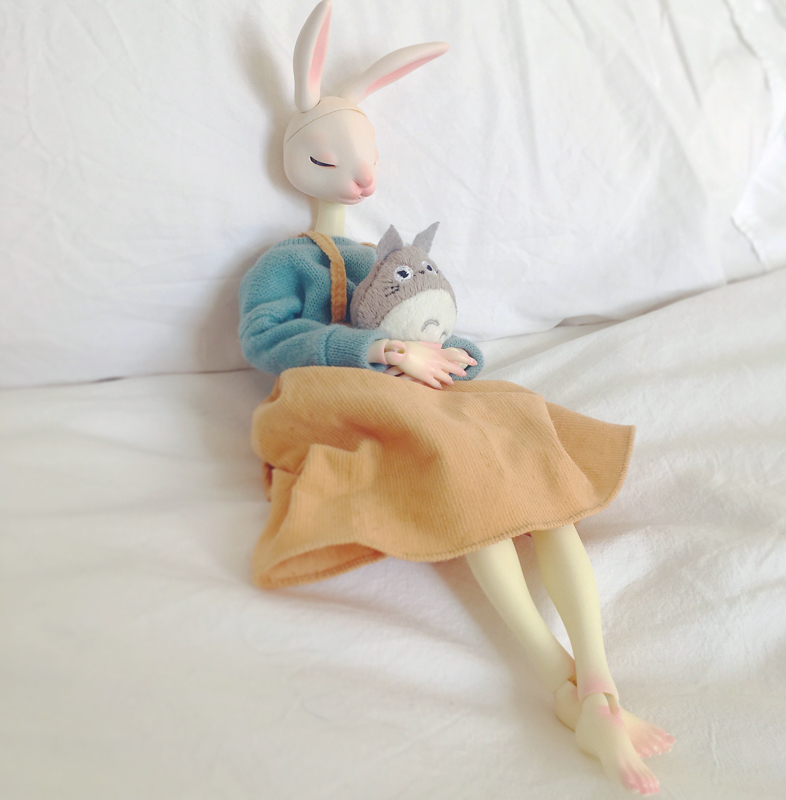 IMHO she’s the best overall release from this year- and she’s the doll that most of the people at DM (dolly market forums, for non-users) are ooooing over. 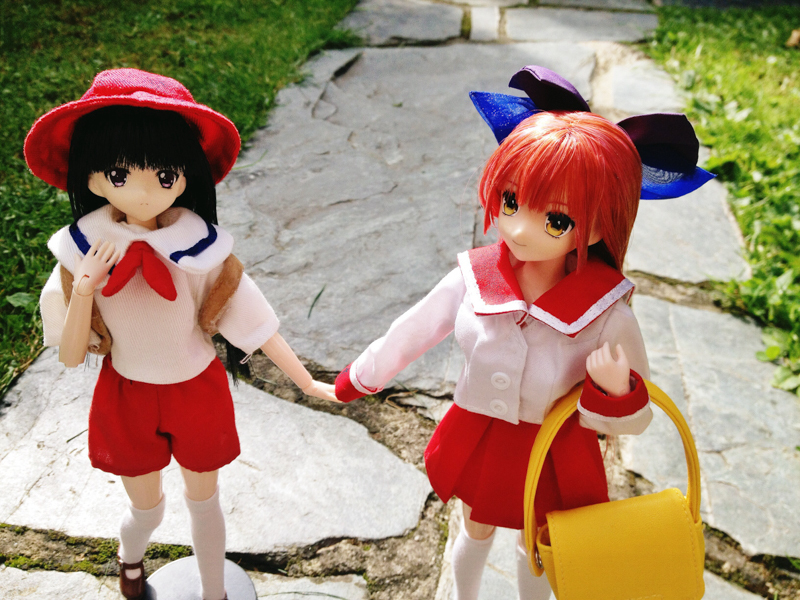 I haven’t seen this much fan-excitement over a new doll in a while. The fact that she doesn’t come with shoes “because she’s an indoor cat” is sooooo cute! 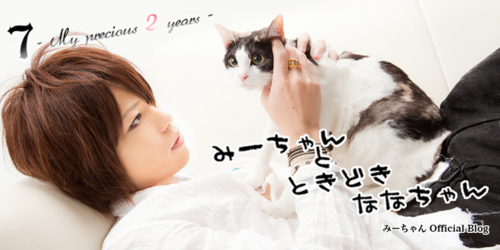 🙂 And the fact that the musician-fellow (whomever he is) loves his cat so much is also very cute. 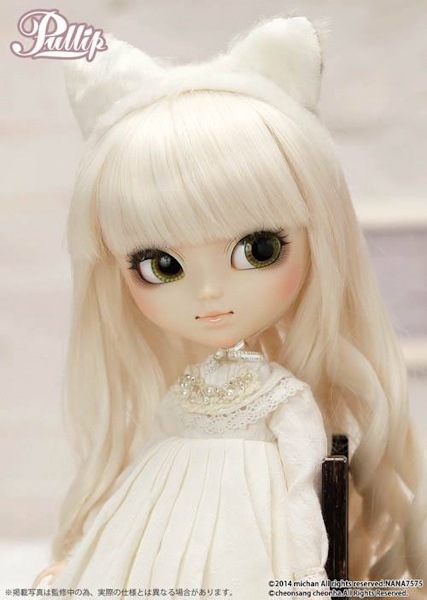 I think that once mine comes (I pre-ordered) a lot of my dolls are going to be fighting over that stock- especially the cutesy little cat ears! 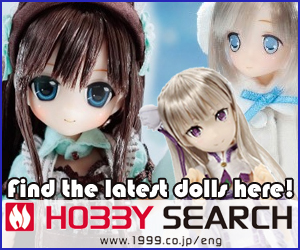 Thanks a heap for taking the time to leave a comment on Pullip Nana-chan! It’s soo awesome to hear how popular Nana-chan is. I hope your Nana-chan arrives soon. 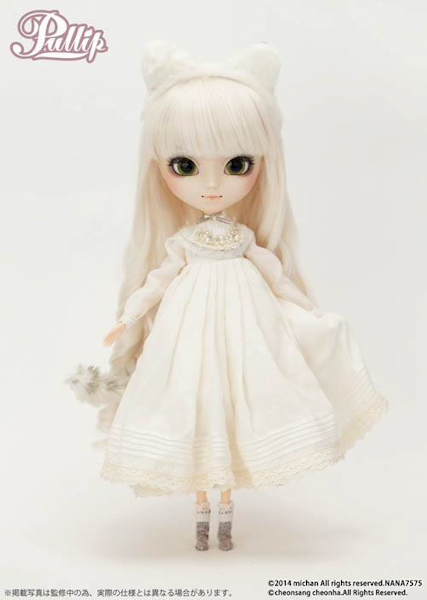 I think she maybe the top 2014 Pullip doll! I love Nana-chan exactly for her simplicity. I can’t wait to put my own little spin on her with a new outfit! She’s one of the most versatile dolls this year. Thanks for a leaving a comment! 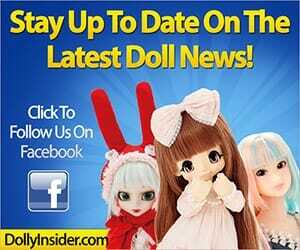 That’s a good point, she is a versatile doll. I’m sure a lot of fans are saying the exact same thing.